Deaf history is wrought with oppression at the hands of hearing people, and the Deaf residential schools frequently prevented access to sign language, forcing students to instead use spoken English and rely on speech reading. Often Deaf students taught each other sign language in secret on the playground or in the hallways of schools, and, when caught, could receive punishment for learning their own language. 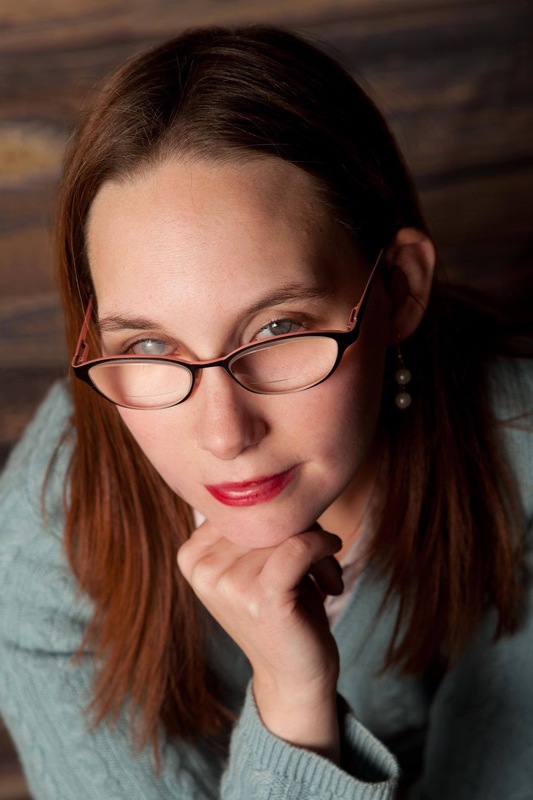 In The Case of Victor Gray, Carlisle Robinson creates a historical fiction narrative based on the lives of actual Deaf students and teachers. He explores a Deaf teacher who has to fight against a system that prevents students and teachers from using their own language. Robinson portrays Victor Gray as a beloved teacher of Deaf students who taught in a combination of English and sign language, often using ASL (American Sign Language) storytelling as a reward for learning. Robinson draws Gray as a character with an animated body, hands, and face, illustrating the whole body experience of sign language. Gray is a character whose emotions and expressions exude from his body. Yet, Gray has to come up against a system that wants to force conformity on the Deaf population rather than allowing Deaf Culture to provide a space for Deaf expression. Robinson examines the history of Deaf schools being run by hearing people and the attempt to force the conformity of teachers and students into a hearing-only system. Gray attempts to resist this oppression of Deaf Culture, pointing out the usefulness of sign language for the education of Deaf students, and even resisting hearing culture by signing to the administrators who are attempting to erase ASL from his school. Gray eventually finds himself unemployed for trying to teach his students in the way that is most effective for them. Gray is pathologized for his resistance and his attempts to ensure that his students can learn effectively, and, like many Deaf people in the 1930s, is treated as though he is mentally ill for resisting the hegemonic power of a hearing-only system. Although a tale of historical fiction, The Case of Victor Gray highlights issues inherent in the history of Deaf education, and, particularly, the stigmatization of ASL. 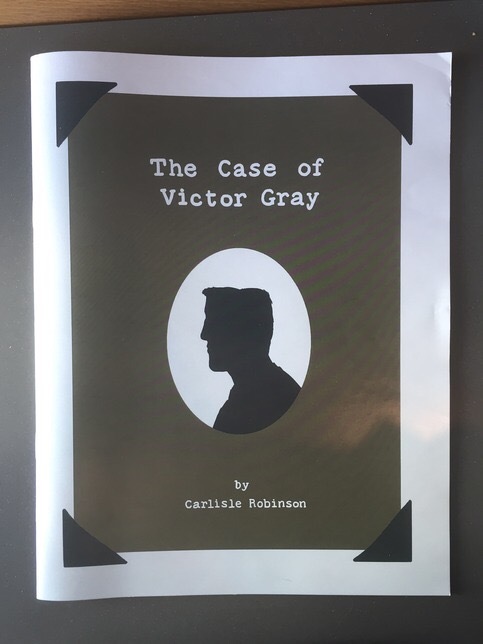 Carlisle Robinson expresses the constant pain of a history of cultural erasure and oppression in The Case of Victor Gray, giving voice to the continued legacy of oppression and the impact that this continues to have on Deaf lives. Using a graphic medium, Robinson allows the reader to look into history, to see the richness of Deaf culture and the pain of oppression, making eye contact with figures from historical contexts.